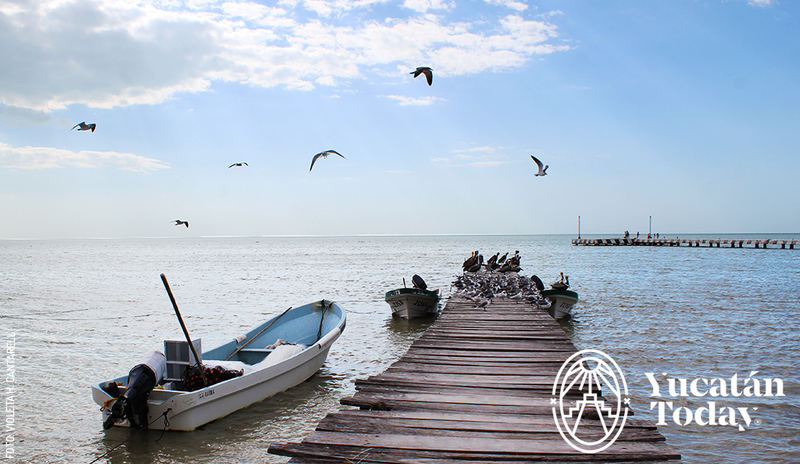 Tucked between the biospheres of Celestún and Los Petenes, is a place with birds and pelicans as far as the eye can see, relaxing ocean sounds, and sunsets that will take your breath away: Isla Arena is absolutely heaven on Earth. It was a favorite spot of famous Mexican movie star Pedro Infante, who nicknamed it “la isla del encanto” (enchantment island). 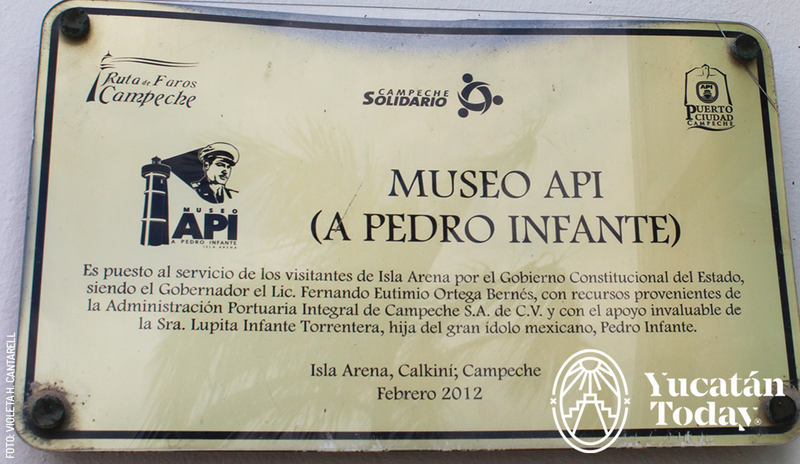 Currently, the island houses a museum in his name where you can see a real Golden Globe Award! As well as other keepsakes from the Mexican film industry. To take this trip, whether you wish to go as a day trip or spend the night, you should ideally leave Mérida early, around 7 am. Make sure you fill your gas tank and check your tires. The last 40 kilometers of road going from Tankuché to Isla Arena is narrow and can only fit one vehicle; so if another car is coming from the opposite direction, you’ll have to pull over and let it pass. Isla Arena is a small fishing village located in the state of Campeche, very close to Yucatán. It will take you about two and a half hours to get there and it’s quite an adventure! Check out the impressive former Hacienda de Tankuché, a beautiful, brick-red, castle-like construction with notable French influences. Make sure to stock up on drinks and snacks while here, since there are few stores when you reach Isla Arena 40 kilometers down the road. Hacienda Tankuché’s main building is open so that you can explore its halls and marvel at its architecture. In its chapel there is an altarpiece dedicated to Our Lady of Mount Carmel. The estate’s gardens are used as a football field by locals on the weekend. As you walk along the pier overlooking the ocean, take in the beautiful scenery and watch the cormorants while they pose on rustic boats. 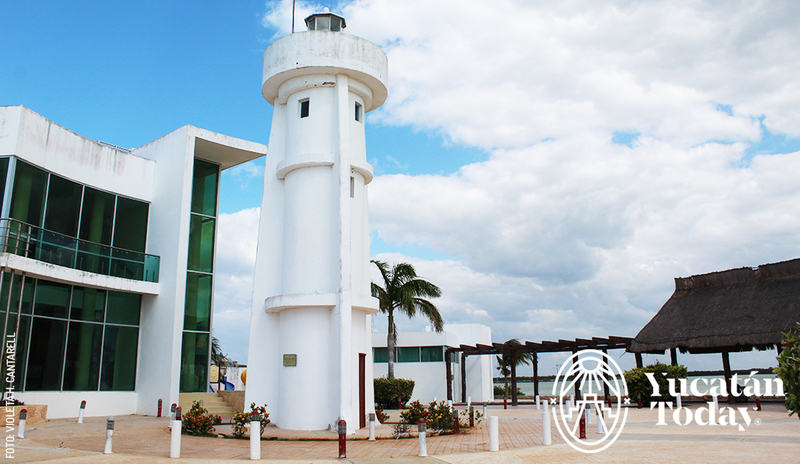 At the API (Administración Portuaria Integral) complex you can find the island’s lighthouse, an area with “palapas” so you can stay out of the sun, a playground, and the museum and statue dedicated to Pedro Infante. 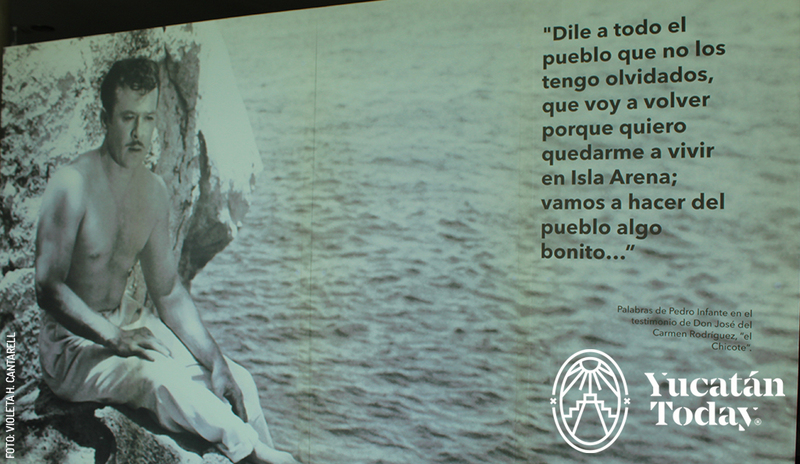 On the first floor of the museum is an exhibit with information on the island, Mexican cinema, and the interesting life Pedro Infante led as a carpenter, barber, singer, pilot, and actor; and of course there is abundant information on his love of Isla Arena. On the second floor there are wardrobe reproductions, movie contracts, and original posters. 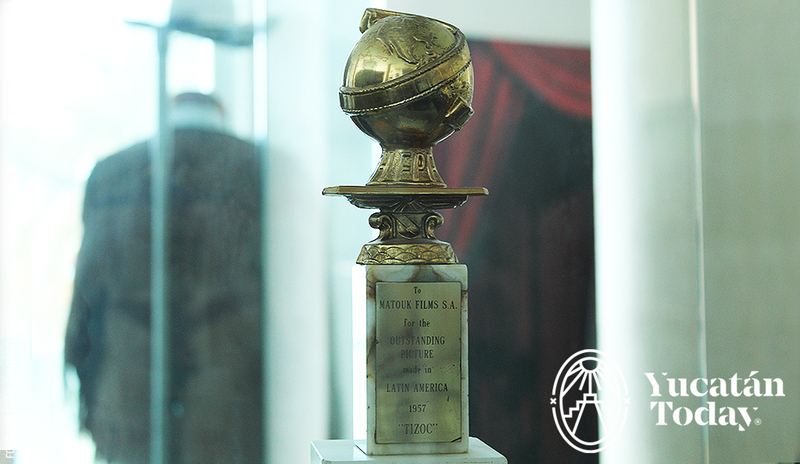 You can also see the Golden Globe awarded to the movie “Tizoc”, in which Infante played the leading role of an indigenous man. 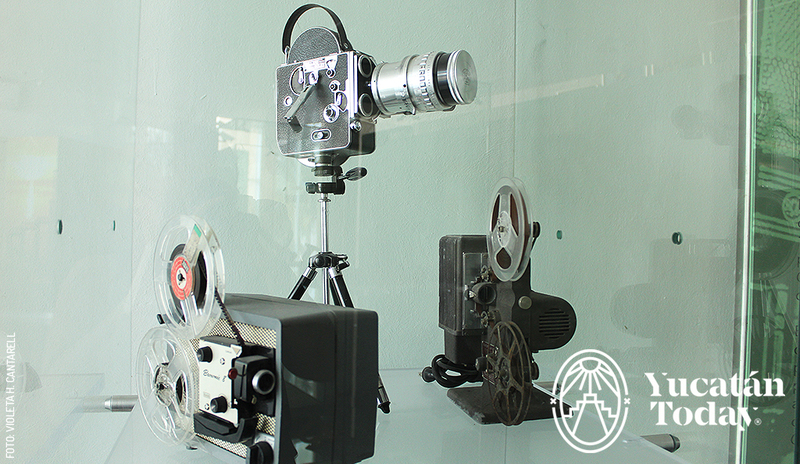 The museum features pieces donated by Pedro Infante’s family and highlights important moments of Mexican cinematic history. It is easy to see how Pedro won the Mexican public over with his modesty, charisma, and generosity. 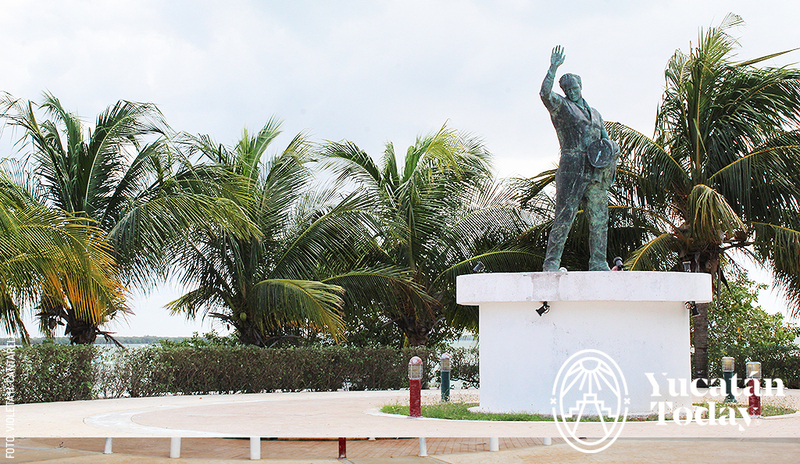 The Yucatán Peninsula, Mérida, and Isla Arena were all places that Pedro enjoyed spending time. A replica of the plane he was copiloting when he died is also featured in the exhibit. The streets of Isla Arena do its name justice with just over 4 kilometers of soft, white sand. This fishing village is best explored on foot, so as to get a feel for the day-to-day life of the fishermen who take their daily catch to local restaurants. The locals’ kindness and informality will immediately endear you. 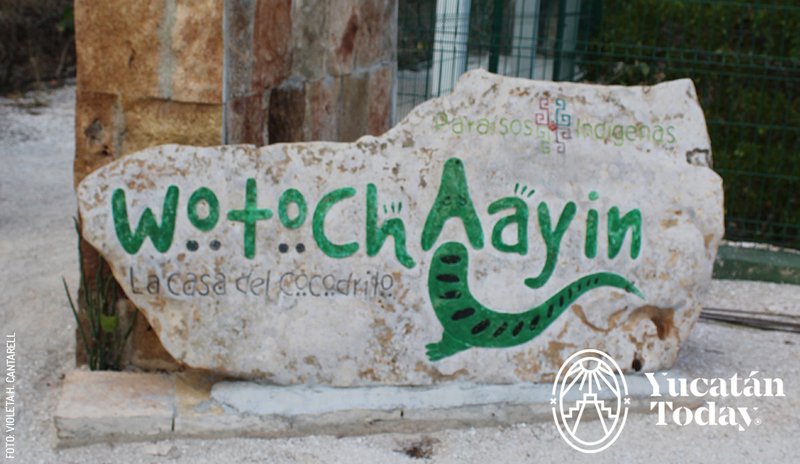 At the end of the island is Wotoch Aayin: La Casa del Cocodrilo, dedicated to the breeding of Morelet’s crocodiles. They also have a program to free crocodiles back to nature, and they market meat and leather according to strict environmental laws. 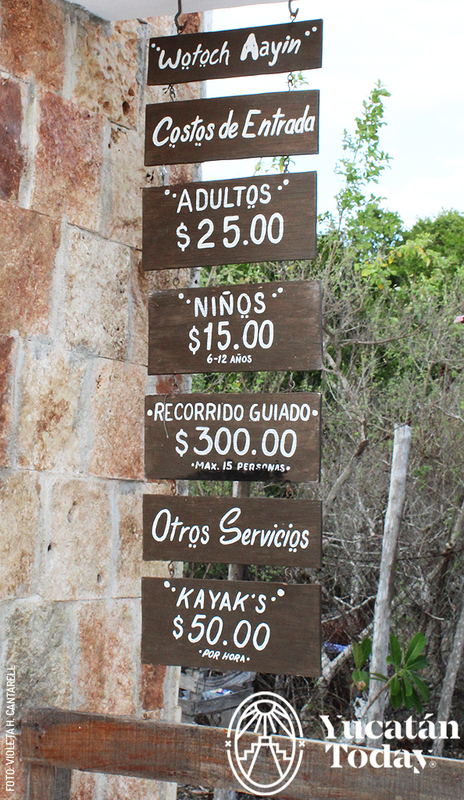 You can also go hiking, explore the mangroves by kayak, and try seafood and crocodile specialties at their restaurant. At Tuumben Kin (new sun) I had some of the freshest shrimp I’ve had in a long time. Their beachfront cottages and palapas are the perfect place to stay. On the way back, about 14 kilometers from Isla Arena is “El Remate”. This rest stop is located next to a natural spring which is 8 kilometers long and anywhere between 1.5 and 4 meters deep. Here, you can go for a swim, or just sit and enjoy the natural beauty of the mangroves. from Mérida, take the road to Umán-Chocholá-Kopomá-Maxcanú-Halachó and from there look for the road towards Tankuché, Campeche until you reach Isla Arena. Crocodile farm, restaurant, hiking, kayaks, swimming pool, gift shop, parking, and accommodation.